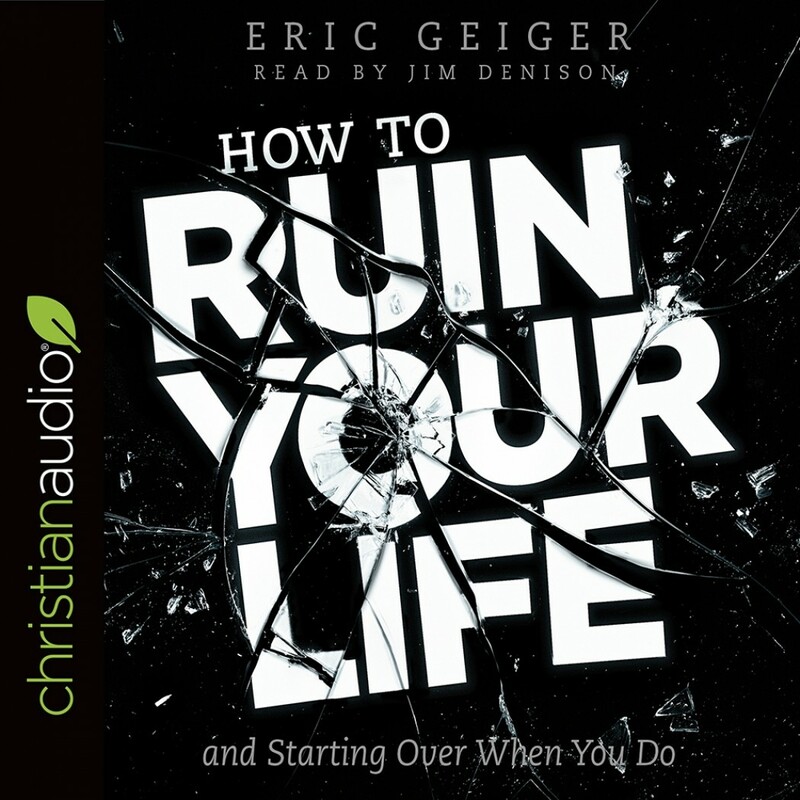 How to Ruin Your Life | Eric Geiger | Audiobook Download - Christian audiobooks. Try us free. Author of bestselling books Simple Church and Creature of the Word, Eric Geiger offers a sobering reminder that many great and godly people have imploded, and none of us are above the risk. Looking at the story of David’s infamous implosion, readers will learn how to ruin our lives (so we won't), and also how to find hope if we do--as all of us need His grace.